Weekends are feeling more and more like mini vacays now with the fab weather! Sunny days and breezy nights, late night walks, relaxing on the deck, grilling, and watching our pack of pups run around the yard. And with all of my siblings around at all times it feels like a get together or party. 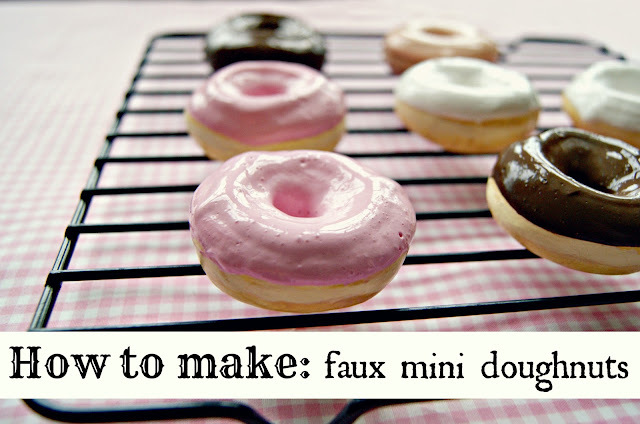 With even the tiniest little addition...be it a fab dinner...or sweet treats baked...it becomes a festive occasion. Just the other day my sis and I ran into a dollar store and grabbed a bunch of stuff. Everything there reminded me of those summers at Nana's...the white with blue floral shower cap...the travel toothbrushes...I just love all that travel size stuff! The addition of new people...and new weather...and suddenly these little things bring the feeling of being in a summer rental. Which is fun! 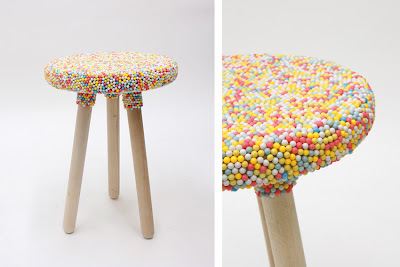 The above candy covered stool ...with a seat like a big non pareil! 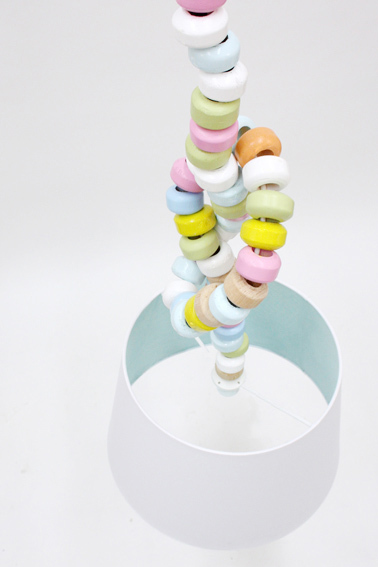 As well as this "sugar chain light"...just like a candy necklace. They're part of a collection by Kirstin Overbeck. 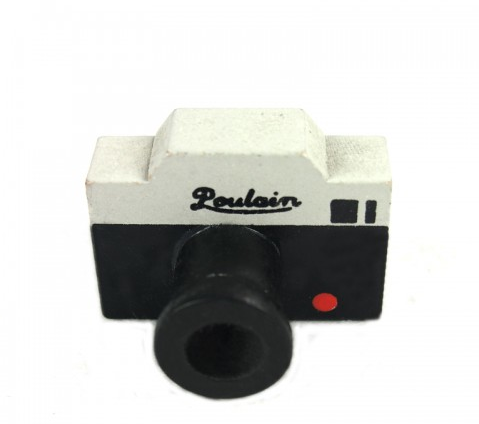 Be sure to check out the entire line! So so fun!! 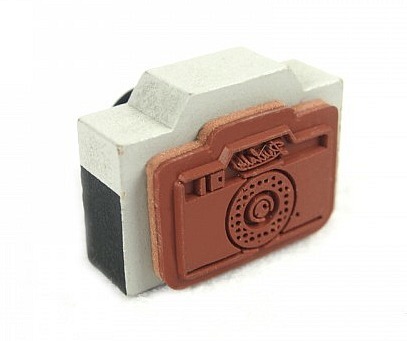 This vintage camera inspired rubber stamp makes me very happy! It is just plain ol' adorable! I neeed it! 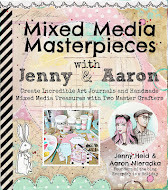 Perfect for art journaling, tag making, post cards....ahhh!!! 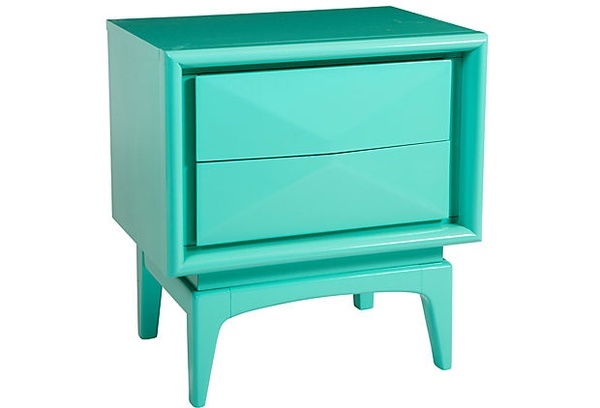 This aqua nightstand is like a piece of candy for the bedroom! I want to lick it! It looks like a vintage television set dipped in pastel taffy. I'd love one of these in our bedroom! 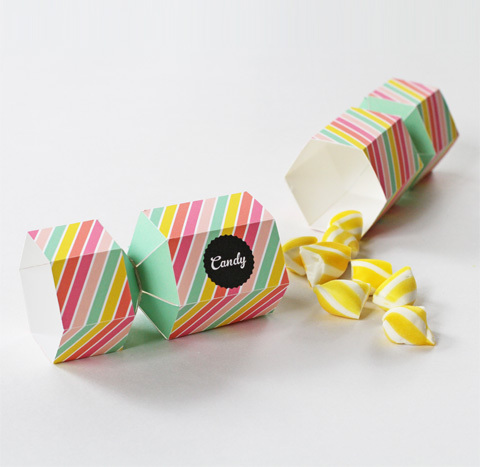 How sweet is this candy box? 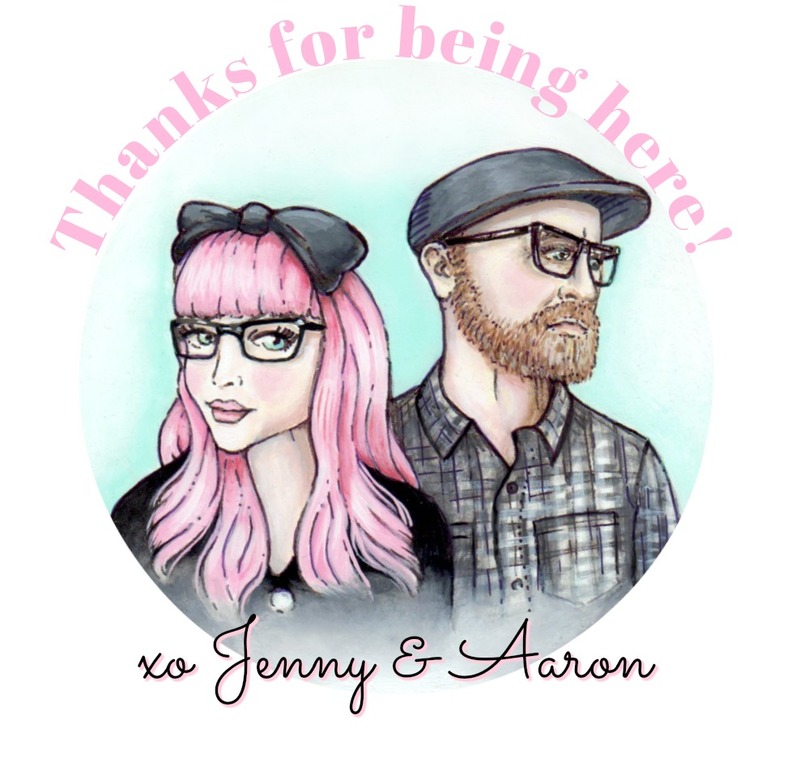 It's a FREE download/printable! Makes you wanna throw a party right? 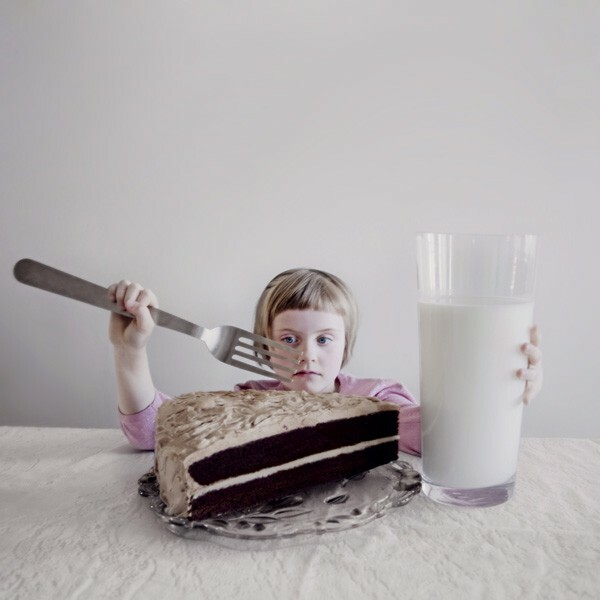 This series of photographs by Rebekka Guðleifsdóttir is just so much fun! 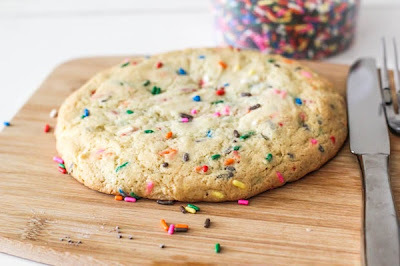 It all started because she happened to have a large glass-shaped vase from Ikea, and figured it would be neat to bake an oversized slice of cake to go with it. She asked her brother to make her a giant fork to complete the illusion. 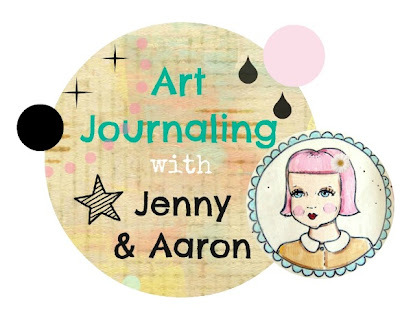 I am loving your blog, which I just found recently... I am loving improving my crafty skills. I am loving this: http://attic24.typepad.com/weblog/blooming-flower-cushion.html And I always love the soft toys at Wee Wonderfuls... Such happy sights at those sites. That last photo cracks me up! I just love the expression on that little girl's face. that sugar cookie looks divine! Absolutely divine! What a yummy post, I love the chair :). And yes, everyday is certainly a holiday! Happy Friday! I want to sit on that cute stool whilst eating that giant piece of cake! I'm so glad you found me so I could find you - visiting your site brought an immediate smile to my face! It was like a breath of fresh air after being stuck in a cave or something. I am obsessed with Wonder Forest's quote prints! They're so pretty!